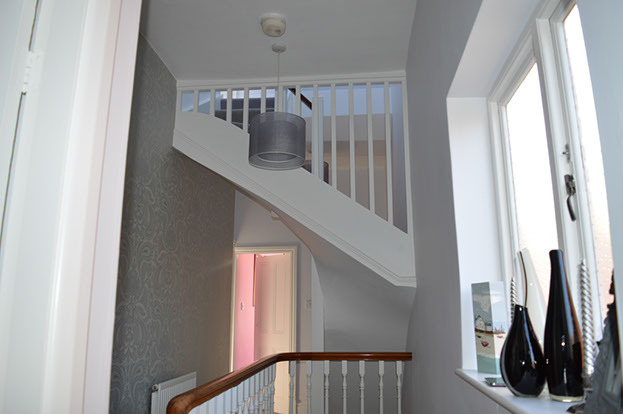 Lorraine White and Megan Jones think the stairs are amazing. 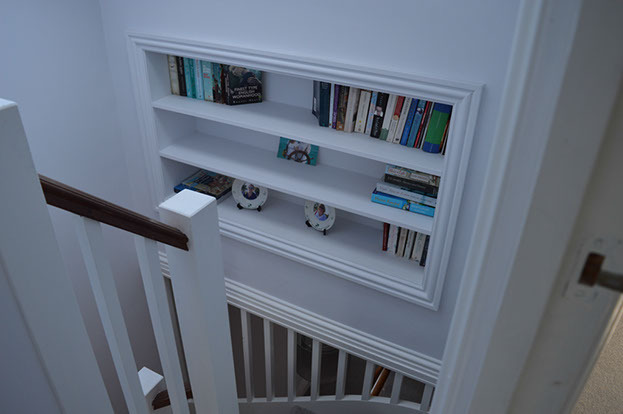 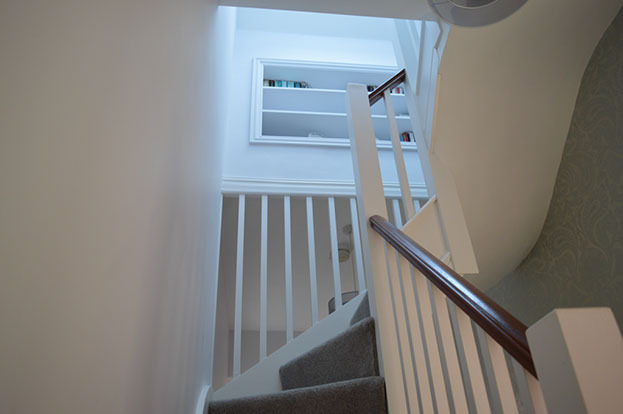 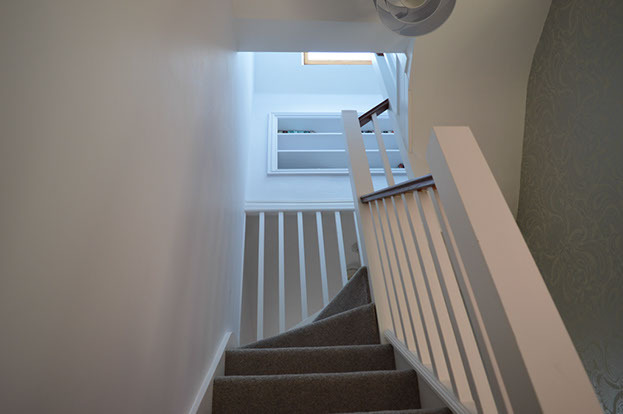 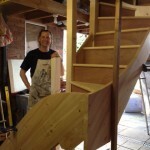 John built a display case into their stairwell which is both practical and stylish. 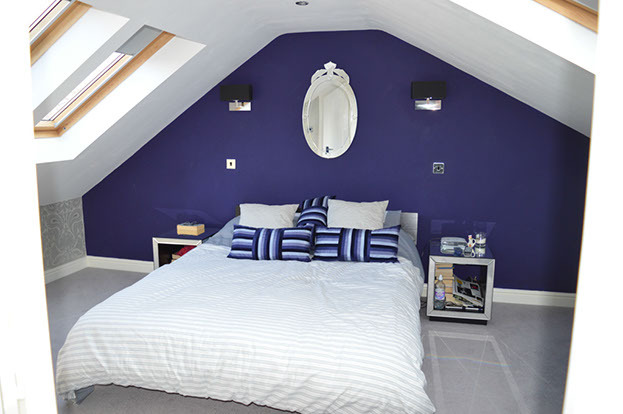 Read what they said about their loft conversion here. 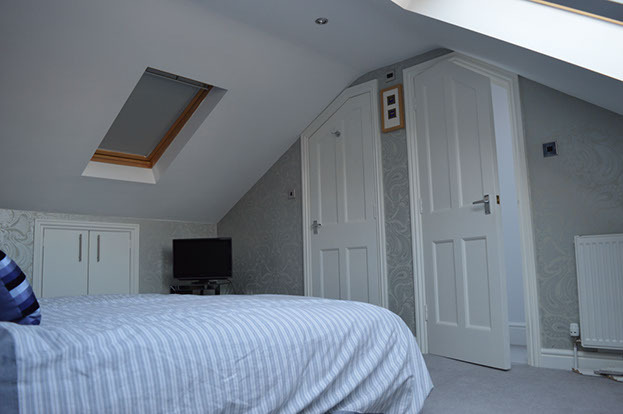 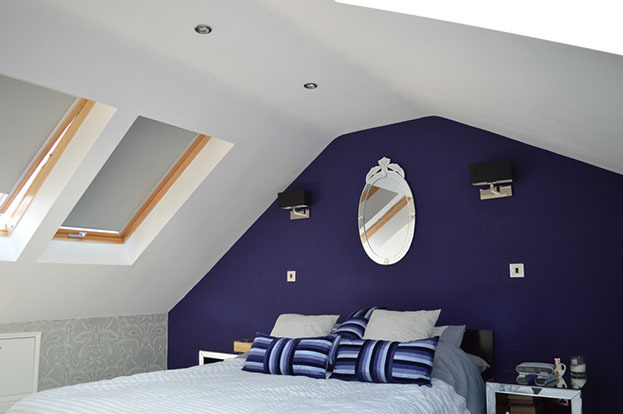 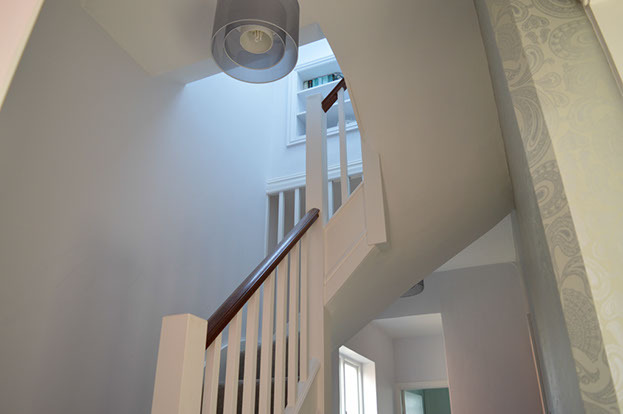 Return to our portfolio to see more local loft conversion projects.